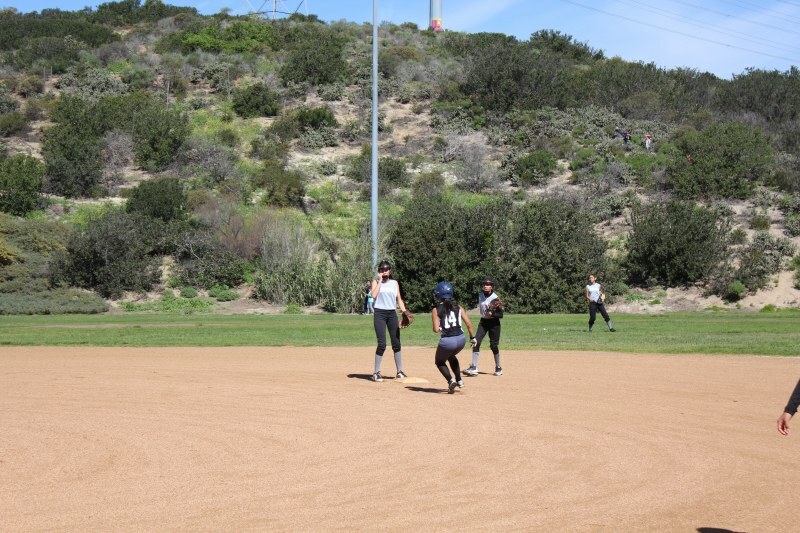 Bonita Valley Girls Softball held it's annual election for the incoming Board of Directors on 3 May. Here are the results. These folks will take over with the new fiscal year starting 1 September, 2014. The All Star Tryouts for BV will be held this Thursday, 1 May, at Discovery Park. The event starts at 4:30 but come early so you can warm up! Bring plenty of water because of the heat as we are expecting temps in the 90's. All players trying out should be dressed appropriately. Wear your current team jersey and NO PREVIOUS ALL STAR ATTIRE. Don't forget to bring all your gear! 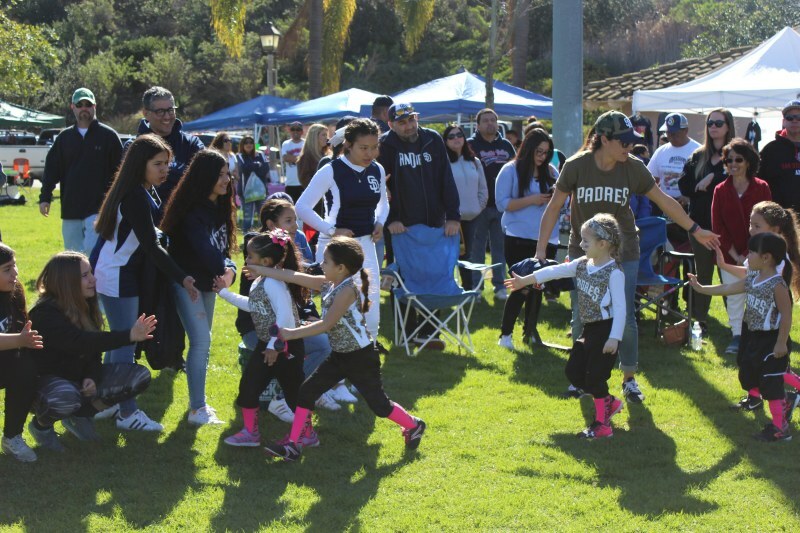 Bonita Valley Girls ASA will be celebrating the end of an excellent Recreation Season this Saturday, 3 May, at Discovery Park starting at 9:00am. All 56 teams will be here, in their jerseys, showing off their colors! There will be a DJ, vendors; some guest speakers; player awards, medals, trophies and more, lots more! It may be the end of the season but there is a lot to celebrate! Make this event a priority and come on out for the fun! You will want to arrive early as parking will be a huge challenge with over 1000 people joining us. You can park on both the North and South sides of Buena Vista Way but that still won't be enough. Carpool if you can and arrive early! The Snack Bar will be open with a full menu and we will be holding the Bonita Valley Girls ASA 2015 Board Member Elections so please be sure to cast your vote! Congratulations to the 2014 Bonita Valley All Star Managers! Today we are announcing eight of our best to manage our All Star teams this summer. These folks where selected after a very competetive selection process that took almost 3 weeks! When you see them on the fields give them your congratulations and wish them well! If you are interested in managing one of these teams email a resume with your coaching/manager experience, contact information, and which team you are interested in managing. If you like, include an alternate team if you are not selected for your first choice. Email this information or any questions you have to Scott Hill. All manager applications must be recieved by April 20. Interviews will be conducted by the selection committee and announcements made the following week. Here is the All Star Manager Announcement. 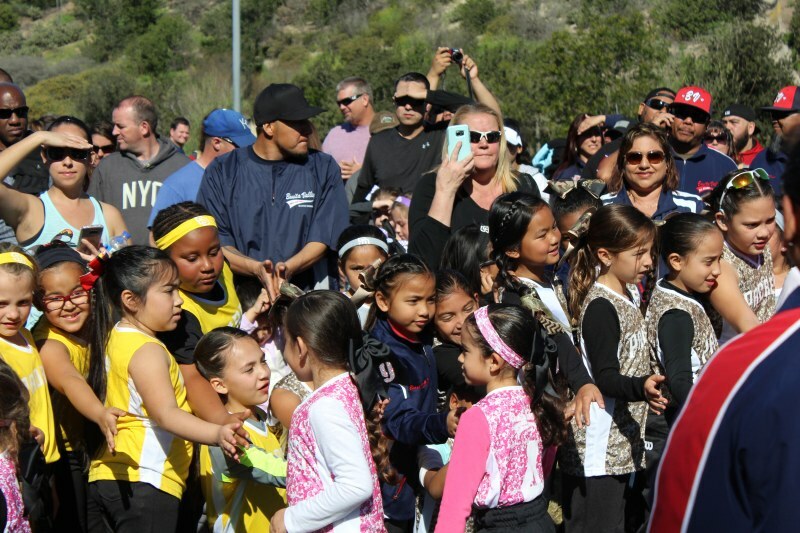 Bonita Valley Girls ASA All Star tryouts for the 2014 summer season will be held on May 1, 2014 at 4:30pm. They will be conducted at Discovery Fields. Registration begins at 4:30pm followed by some warming up and then getting right to it! 14U's will be on Field #1, 12U's on Field #2, and 10U's will be on Field #3. To register your player you will need to complete and submit an All Star Agreement. You can get the form by clicking on the All Star Tryout flier above. We will be holding the 2015 Bonita Valley Girls ASA Board Member Elections at Closing Ceremonies. Board Member positions are for one year, from 1 September through 31 August. Board Members are dedicated parents and community volunteers - no one gets paid. 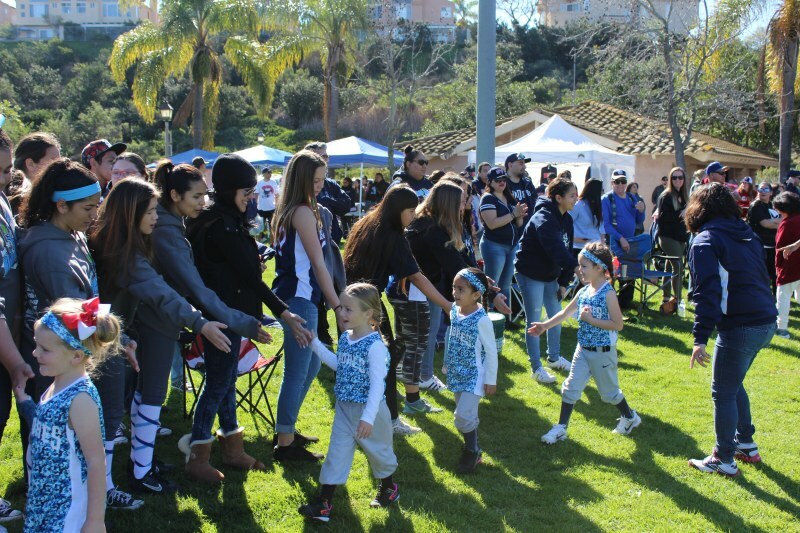 We mainly do this to help ensure that our children, and yours, have a great experience playing and learning an organized sport in a safe and friendly environment within our community. The Board Member positions and the tasks they perform are listed in the Bylaws and can be found in the BVGASA tab on the menu above. 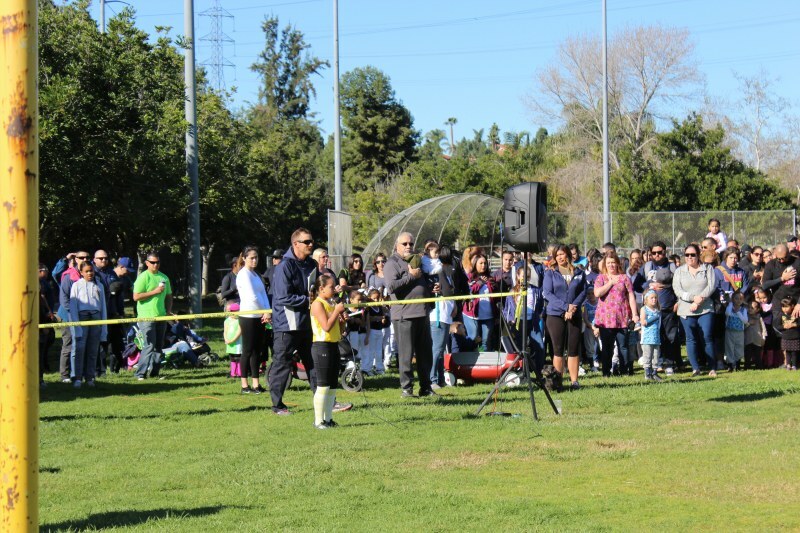 This year BVGASA had 602 players from 4 to 14, playing more than 400 regular season games and Playoff tournaments. We will field about 9 All Star teams for the summer and conduct all needed maintenance on 6 fields. It takes a lot of community involvement to make this all work. BVGASA Board Members meet every month and work with other volunteers during the season, including you, that get it done. 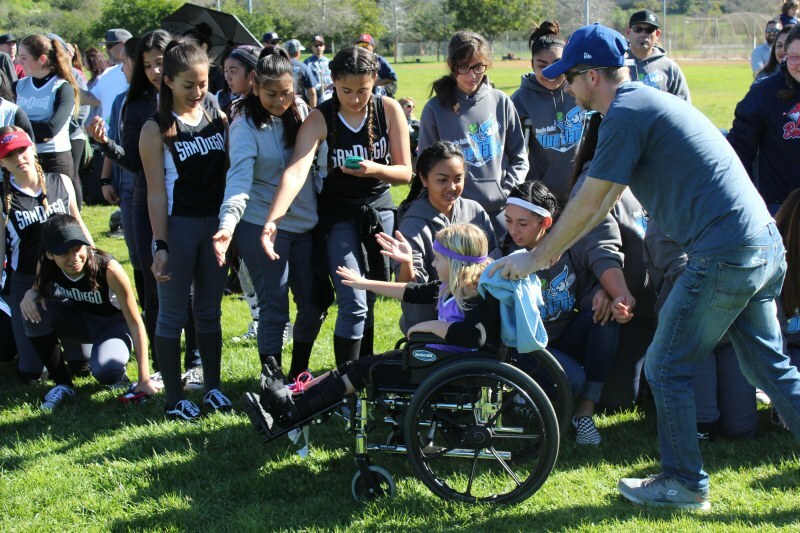 If you can and want to do more to support this effort, consider becoming a Bonita Valley Girls ASA Board Member. Contact the league Secretary Jenevieve with your name and the position you are interested in by the end of the month. She will get your name on the ballot. The coach or any assistant shall throw four pitches to his or her own players. An assistant will catch the pitches from the coach. 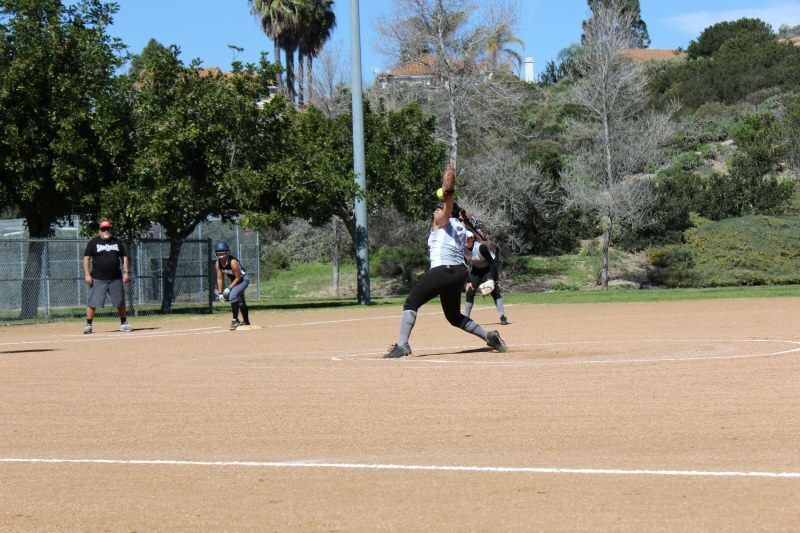 The pitching distance can be any distance agreed to by both team coaches. If the ball is not hit, the ball will be placed back on the tee for the player to hit. Managers or assistants will start calling outs and players must return to the dugout. The side still retires when the entire team has batted around. The coach or any assistant shall throw four pitches to his or her own players. 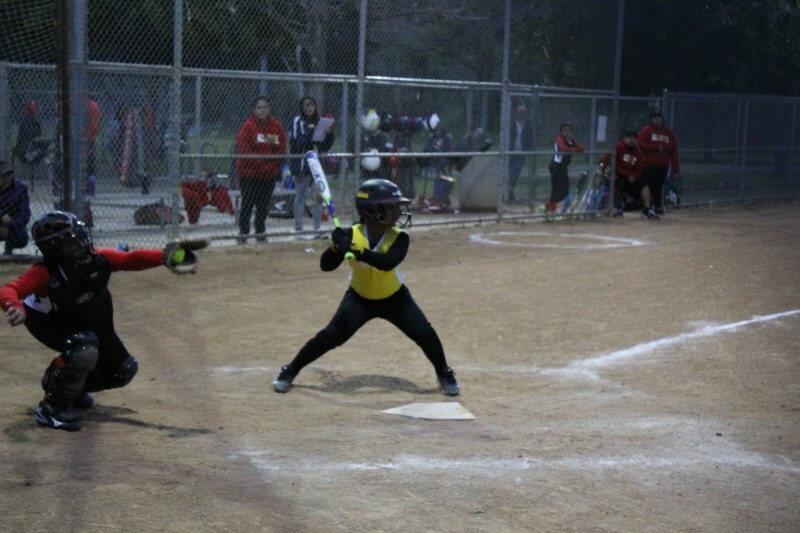 If they do not hit the ball they are out, however, a batter cannot strike out on a foul ball. There will be no "Coach pitch" with one exception: A pitcher may not walk in a run. 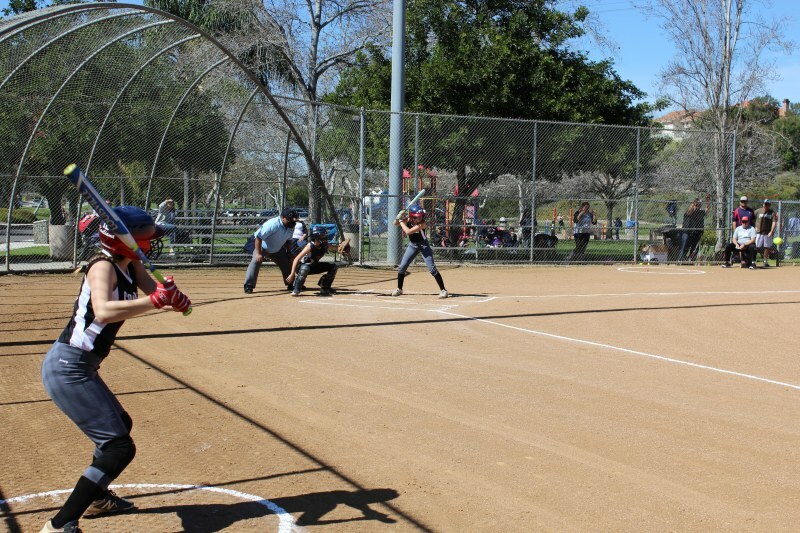 If a batter walks with the bases loaded, the coach will get 2 pitches to the batter. Base stealing will be allowed, one base per pitch. STEALING HOME is NOT allowed. 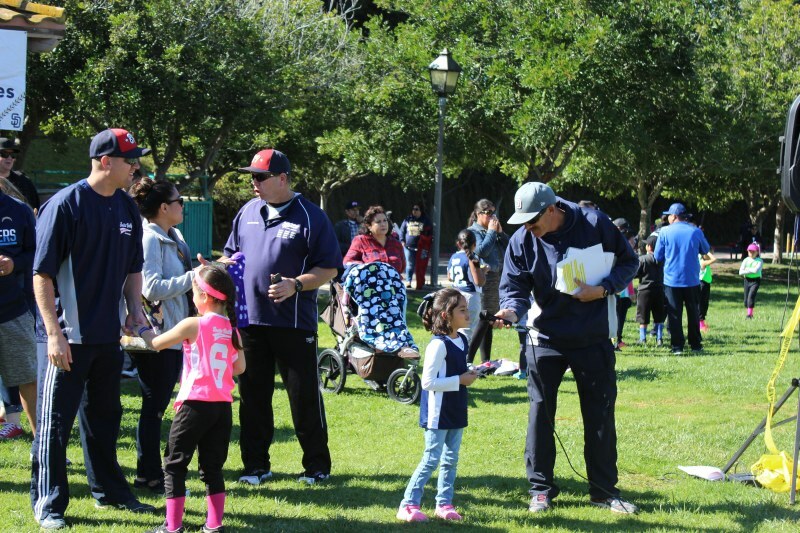 Games will be played according to ASA guidelines for 8U. These rule changes are listed in the 2014 League Rules and are available as a pdf file in the Menu above under "About BVGASA." All players will be notified by COB Friday, 24 January. The 2014 Players Clinic will be held at Discovery Park on March 2, and conducted by our Coaching staff. We will actually hold two sessions, one for 8 year olds and under from 9:00am-12:00pm, and one for 9 and up from 12:00pm-3:00pm. 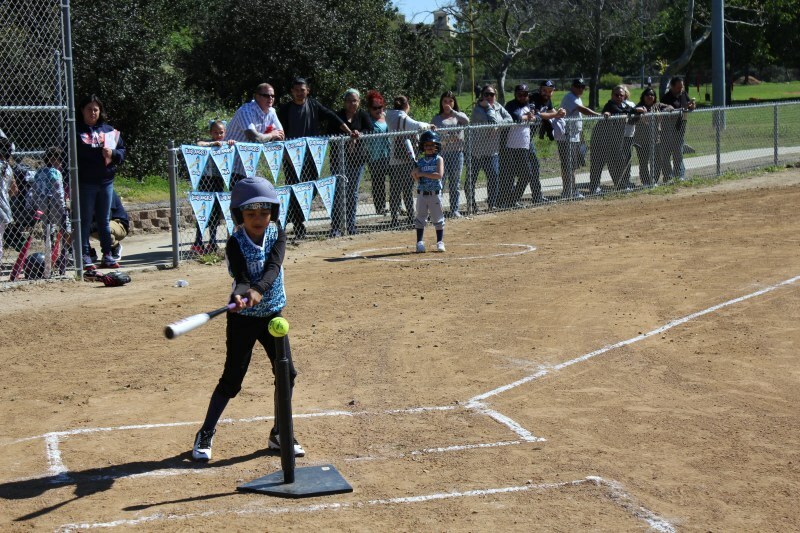 We will cover hitting, fielding, throwing and base running. 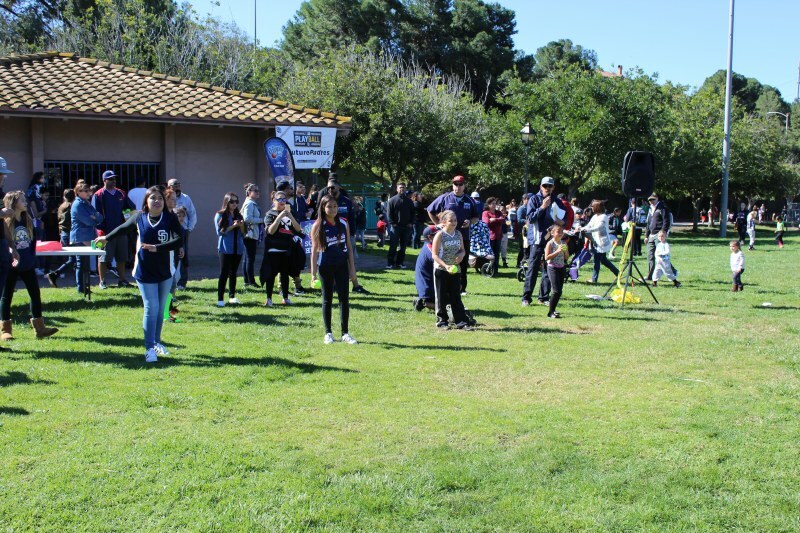 The price for attending has been reduced by 50% to just $10.00 per player (payable on the day of the event when you register) and the fee will also get them a hotdog, soda and bag of chips! Come and join us for a fun day at the park! This event has been rescheduled for 23 March. Same times and location. Friday, December 27th, 2013 6:07pm Waiting on the High School Team? A note to all 14 year olds, their parents and guardians. 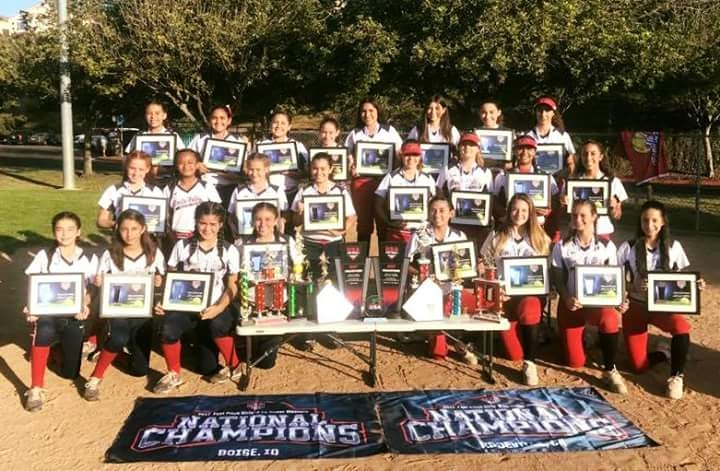 Are you deciding whether or not to register at Bonita Valley this season because you are planning on trying out for your High School Softball team but obviously don't know if you will make that team? You don't want to get caught not playing on any team! 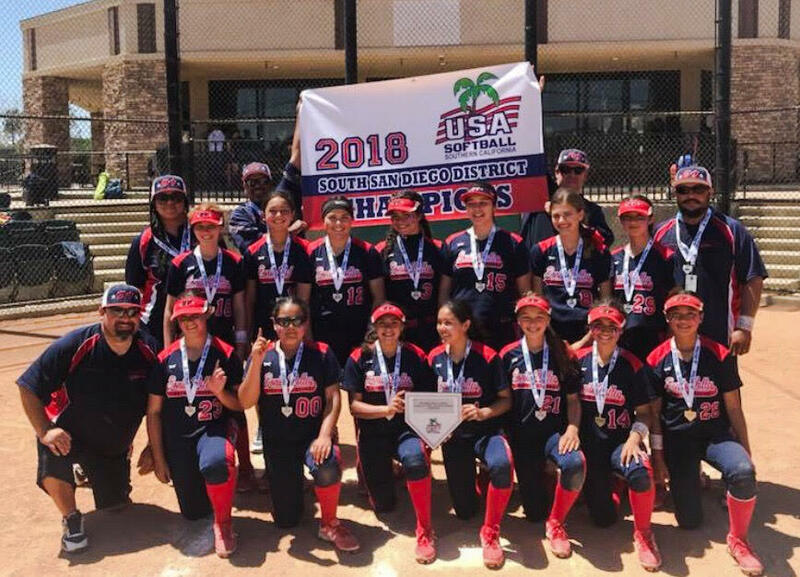 You can register to play here at Bonita Valley Girls ASA and if you make the High School team you will be given a full refund minus a $15.00 fee for the BV uniform that has to be ordered and paid for prior to the start of the season. 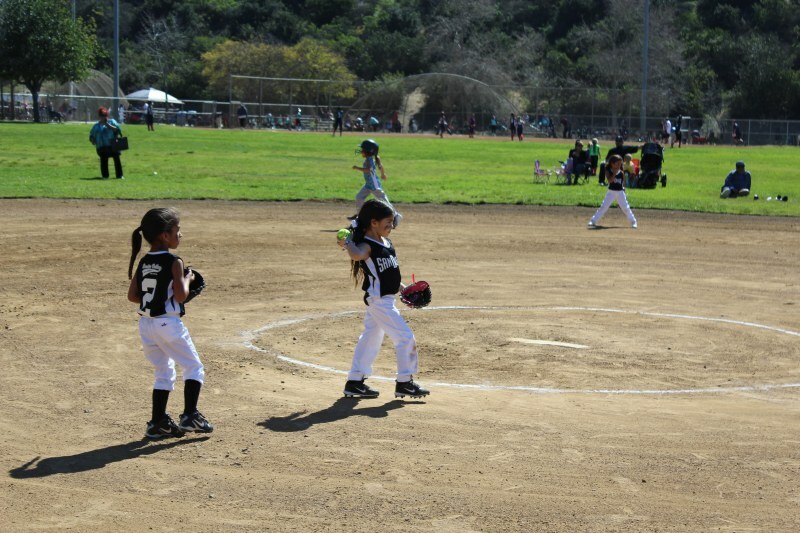 Registration for the 2014 Bonita Valley Girls Softball Recreation season has begun! Again this year, all registrations must be completed on-line. As always, you have the option to pay your fees on-line as you register or at one of the on-site events (just select cash/check as your payment option when you register). On-line registration will begin 20 November, 2013. The second part of the registration process is to bring one copy of your completed registration form, a copy of your payment confirmation e-mail (if you paid on-line), and the birth certificate of your player(s) to an on-site event for verification. The birth certificate will be returned to you immediately. At the on-site event you will be required to sign the personal liability waiver and accept your responsibility to work the Snack Bar at least once throughout the season (the Snack Bar schedule will come out at a later date). **Super 6'ers are for 6 year olds that are looking for a more challenging game. 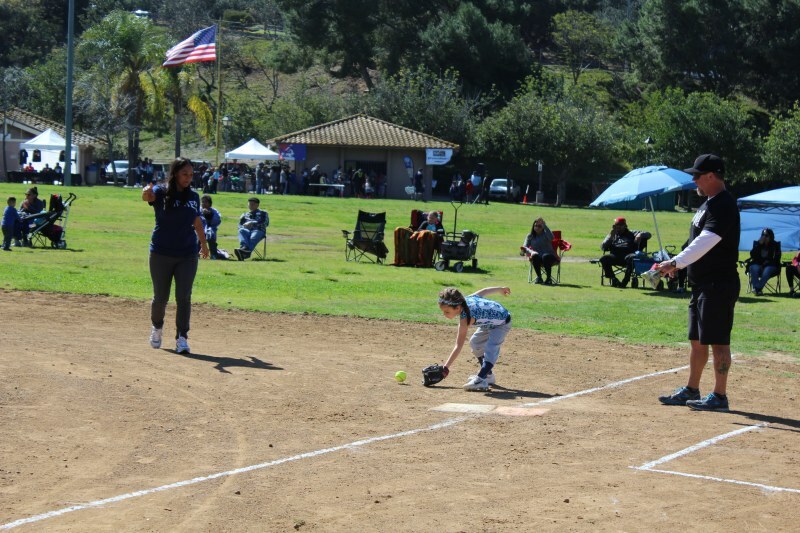 It is T-Ball but some of the rules will be similar to the Rookie Division for example, taking away the Tee for hitting during the games. This division was a great success in 2013 and will be repeated this year. The date used to determine age eligibility is December 31, 2013. After registering on-line, you must complete the registration process by attending an on-site registration event. Please bring one copy of your registration form, a copy of your payment confirmation e-mail (if paid on-line) and birth certificate of your player(s). Note: The registration of your player is not confirmed without this step completed. This fee is here to stay. 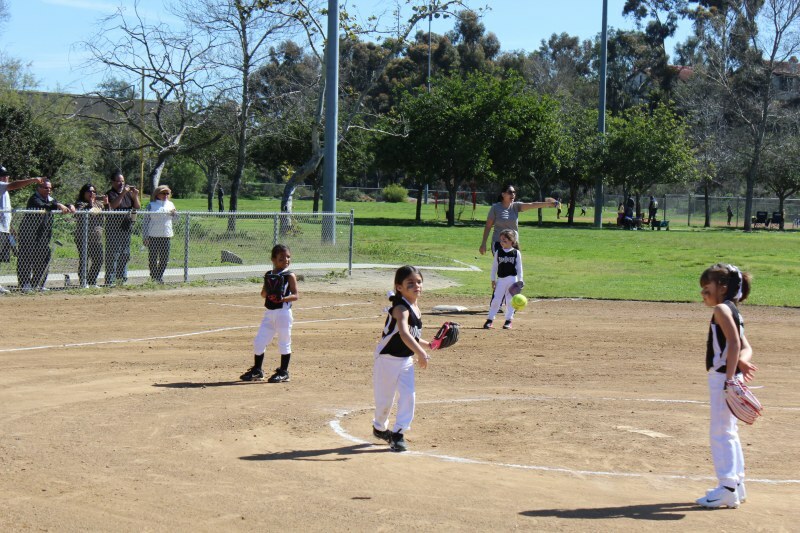 There is a $25.00 surcharge assessed per registered player for the City of Chula Vista Maintenance Fees. This fee is imposed by the city to cover the expenses of maintaining the fields used by the sports leagues. These are the BVGASA Registration fees for the 2014 Recreation Season. All paperwork and fees not yet paid must be completed and submitted by 18 January to ensure your player is registered to play this season. Anyone registering after this date will be placed on a waiting list and added to team rosters only to fill out the teams created, if needed. There are no guarantees from the Waiting List. When attending a Skills Assessment we strongly recommend bringing a glove, cleats, bat, helmet and a protective face mask. If your player is going out for catcher, also bring catchers gear. If you do not have any of this equipment with you, loaners will be available. 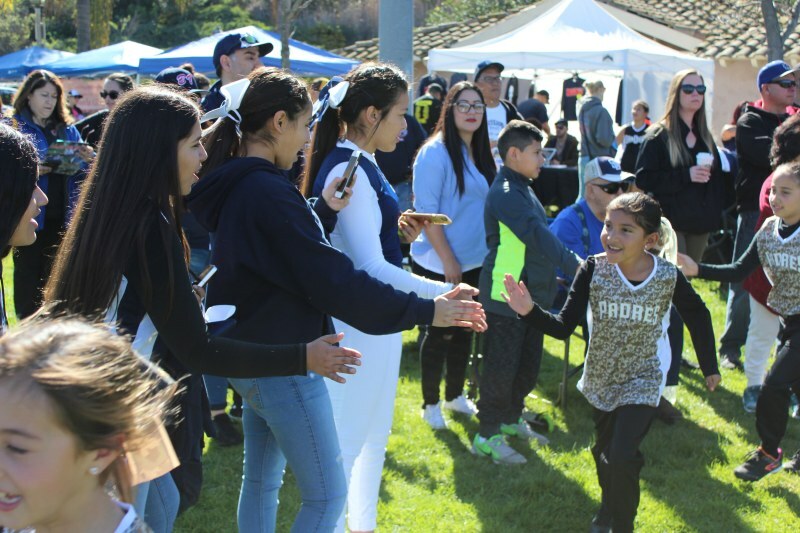 Bring a copy of this completed volunteer form and a $10.00 processing fee (if you did not pay during the on-line registration) to any of the on-site registration events listed above. This completed process will allow you to join in on league on-field activities like the game and practice fields. Without this, adults are not allowed on any of the fields during league activity times. This is an ASA annual requirement so once you get this done, you can use it without renewing throughout the year, no matter what league you are involved with. BVGASA holds a blind draft to place the players on their teams. This season the draft will be conducted on 22 and 23 January. All drafted players will be notified shortly after the draft by their new managers and team practices will begin on or after 1 February, 2014.